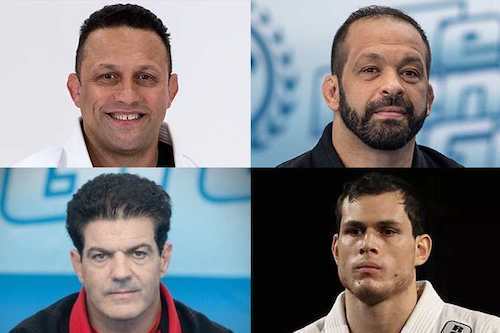 Learn from legends: Renzo Gracie, Jean Jacques Machado, Matt Serra, Rafael "Sapo" Natal, Roger Gracie and more! No, thanks. I don't want to learn Jiu-Jitsu from legends. More than 500 online lessons taught by the world's greatest minds in Brazilian Jiu-Jitsu. Renzo has competed in the Ultimate Fighting Championship, Pride Fighting Championships, One Championship, K-1, RINGS and International Fighting League.